We can call on over three decades of experience in supplying high performance solenoid valves for water systems on board rail vehicles. 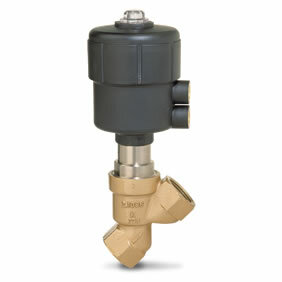 This includes buffet and restaurant cars, drainage and sewage systems and toilet flushing applications. Centralised control of freshwater supply and grey water drainage of catering restaurant applications. Various systems on a passenger train require a water supply, from the buffet car to the carriage toilets. 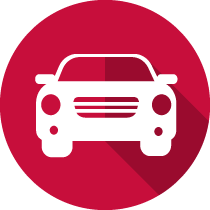 When a train is not in service, water left in the system can freeze, potentially damaging systems or preventing the train from being started. Components have been developed over the years to automatically drain the water when the train is out of service if the temperature falls towards zero, but many of these systems are unreliable. A rail operator had major reliability issues with the existing freeze protection system on board their passenger trains. It was slow to respond to changes in temperature and was unreliable and time consuming to maintain. Our solution combines our expertise with that of IMI Hydronic Engineeering. More accurate than the existing system, it senses the water temperature , rater than the ambient temperature of the drain port. 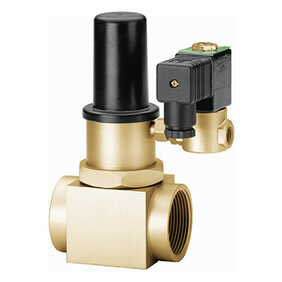 It is easy to maintain due to the cartridge design, which can be repalced without disruption to the pipework. It fits into the existing envelope, performance is independent of pressure variance and it consumes less energy. 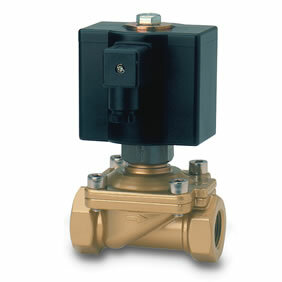 Using a rail-proven solenoid valve, the solution ensures reliable and constant performance over an increased lifetime.